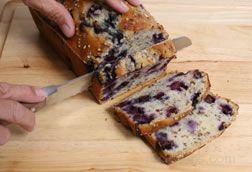 This moist fruit bread makes a nice addition to a brunch or a luncheon. 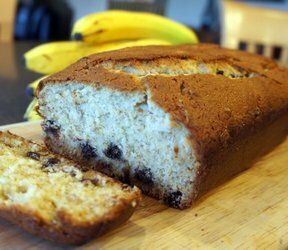 The recipe doubles easily. 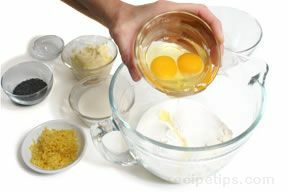 Combine the first three ingredients in a large bowl and beat until smooth. 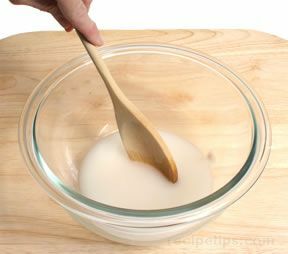 Sour the milk by putting 1 tablespoon of vinegar in the milk and letting it stand a few minutes until it curdles; then stir in the milk and the mashed bananas. 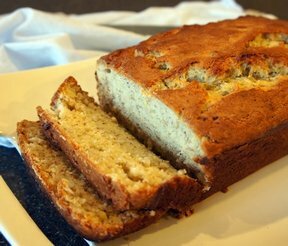 Combine the dry ingredients and stir into the banana mixture. 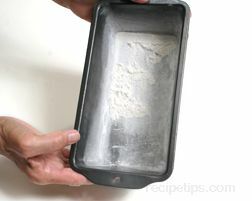 Pour into a 9 x 5 greased and floured bread pan. 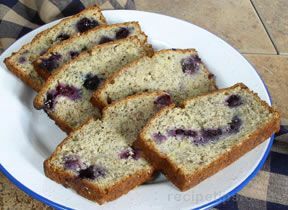 Let the mixture rest in the pan for 20 minutes before baking. 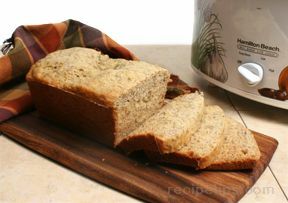 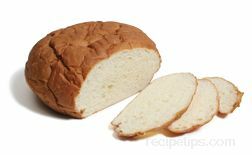 Bake 55-60 minutes or until a knife inserted into the center of the bread comes out clean. 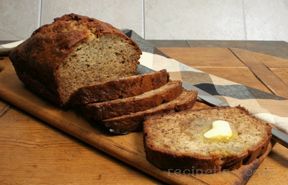 Remove the bread from the pan and cool completely. 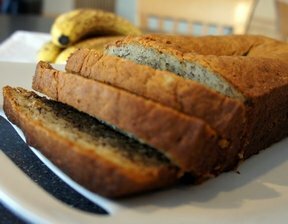 "This is why I like to see those bananas on our kitchen counter turn brown. 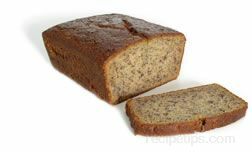 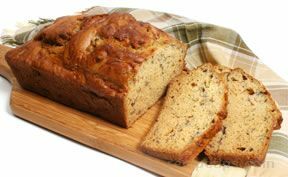 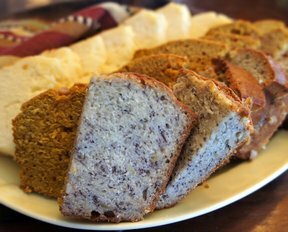 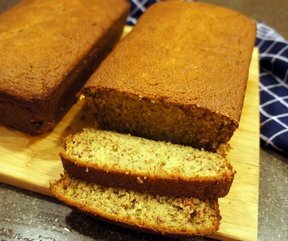 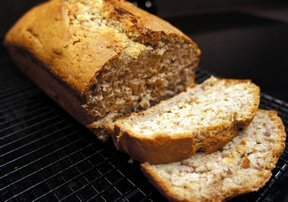 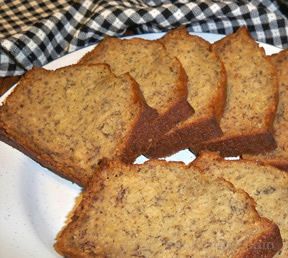 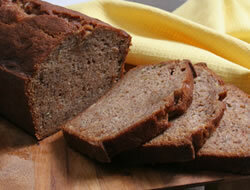 It is time for making banana nut bread."